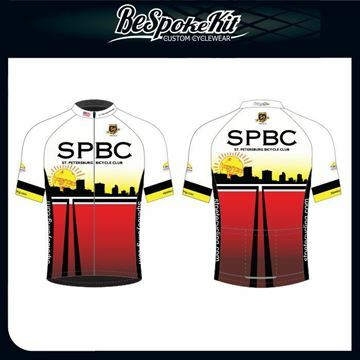 The official 2019 event jersey is available to pre-order now! Club cut only! 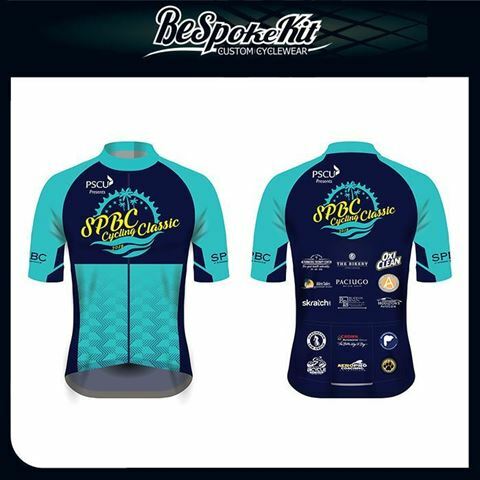 OFFICIAL 2019 SPBC Classic Cycling Jersey is now available to pre-order. Brand new design and re-engineered with upgraded features such as upgraded moisture wicking fabrics. FOR ORDERS PLACED AFTER JANUARY 19TH THERE IS NO GUARANTEE OF AVAILABILITY OF SIZE. 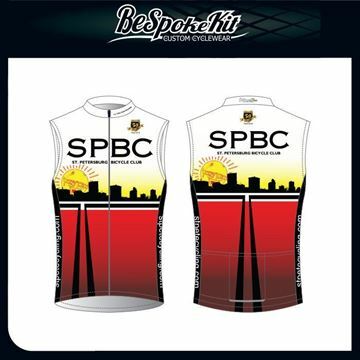 IF WE ARE UNABLE TO FULFIL YOUR ORDER ON-SITE YOUR JERSEY WILL BE SHIPPED OUT POST EVENT.